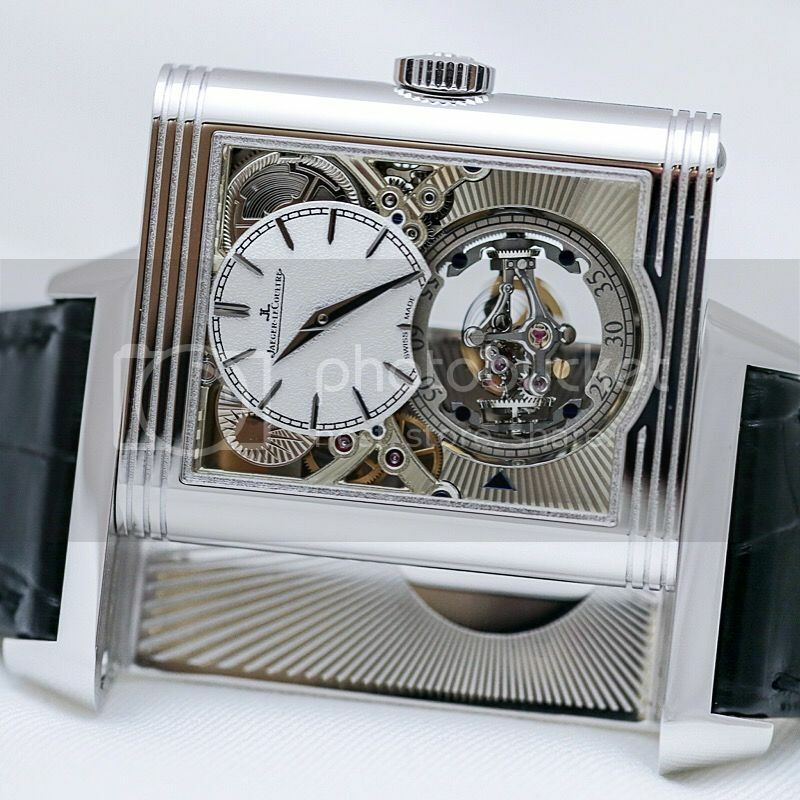 The new Jaeger-LeCoultre collection is coming to the JLC boutique. 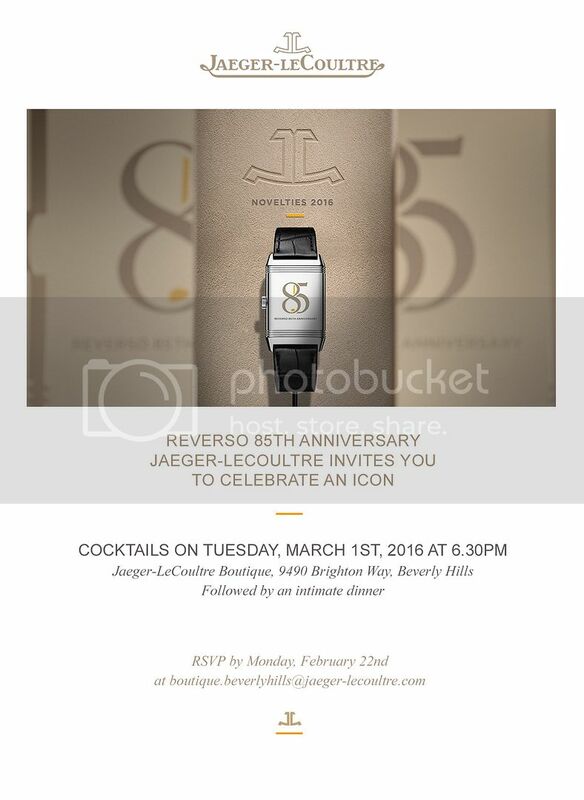 Join North American President Philippe Bonay and myself for a special evening...cocktails, dinner and magnificent watches. Next Topic: Geophysic True Second: Selling well?